After more than 30 years of promising international research on laser cleaning of artworks that proved to be unsuccessful in solving the problems of the yellowing of stones and colour changes in pigments, the research carried out by IFAC has led to a full acceptance and integration of laser techniques as being among the most innovative conservation methodologies for stone, gilded metals, and wall paintings. 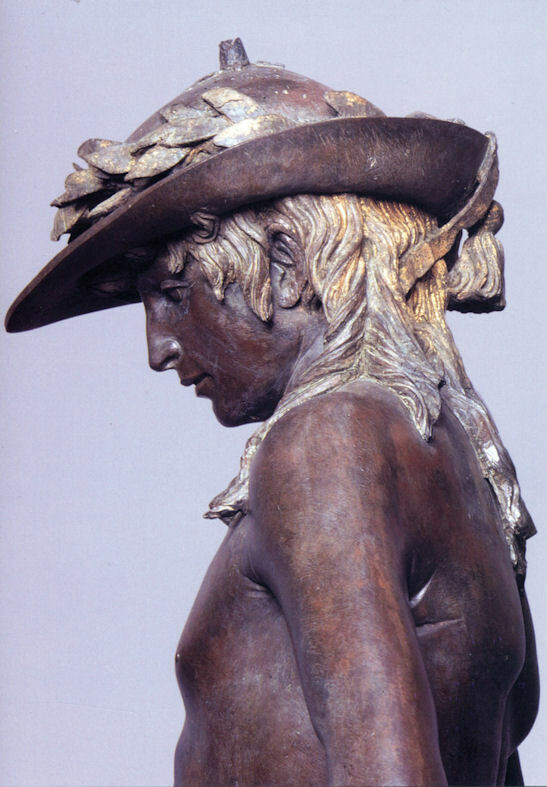 The David by Donatello rediscovers his gilding by laser techniques developed at IFAC. 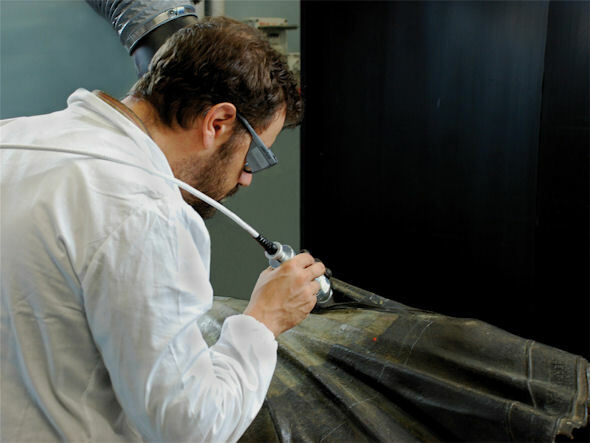 A phase of laser cleaning of the Arringatore, archaeologic bronze of the II sec. a.C. 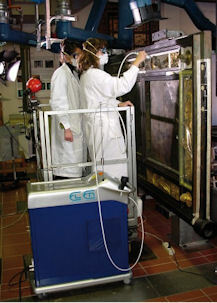 The Paradise Gate during the laser cleaning phase at Opificio delle Pietre Dure. 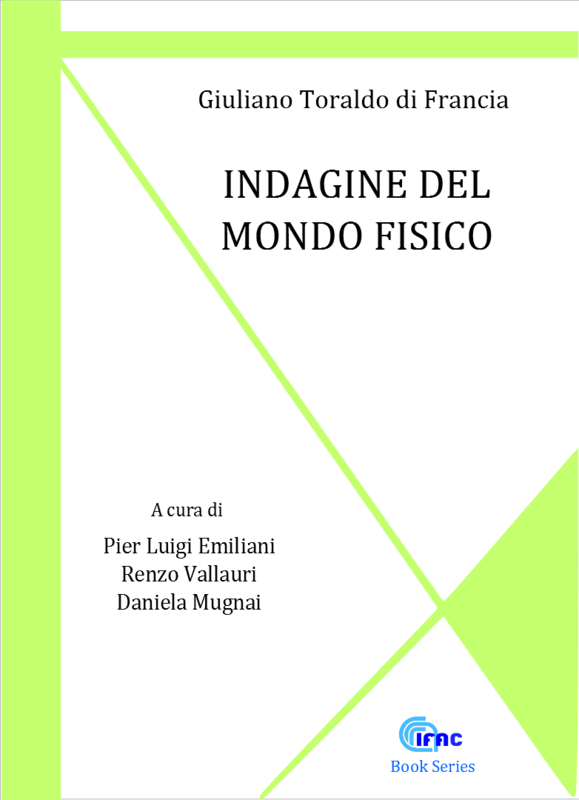 IFAC has carried out studies on the interaction of lasers with materials, in order to determine the crucial parameters of pulsed emission, and to enable micrometric control of cleaning while preserving the historical layers in the best possible way. Lasers have been developed with pulse widths of between hundreds of nanoseconds and microseconds, and these entirely avoid undesired effects. Indeed, within a few years they have become the most suitable tools for cleaning masterpieces such as statues by Donatello, gilded bronzes such as the Paradise Gate by Ghiberti, and wall paintings. This result is now an internationally-recognised best practice. It is based on an intense interdisciplinary cooperation with conservation institutions, with restoration centres, with the EL.EN. Group, who engineered the prototype in mature products, and with many restoration SMEs, who have developed their own professional experience in the area of laser cleaning.